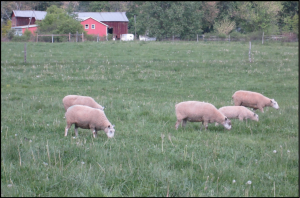 Sheep production has traditionally been a way of utilizing farmland least suited to crop production. 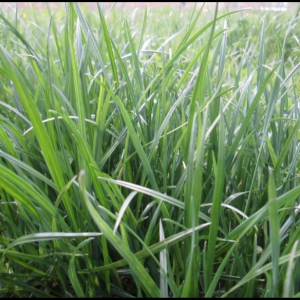 Therefore, many long-term pastures tend to have soil moisture extremes, steeper slopes and may be untillable due to rocks or trees. 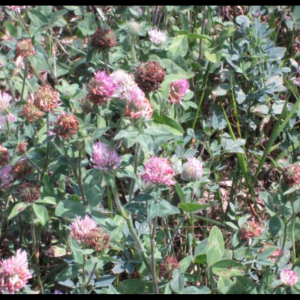 By default, these areas may also be infested with undesirable or low quality plant species, like multiflora rose or fescue infected with harmful endophytes. 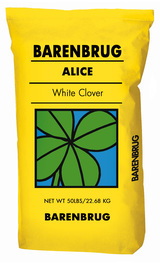 In relatively open areas with infected fescue, pastures can be improved by frost seeding Alice white clover and/or Wildcat red clover over tightly grazed or trampled areas. 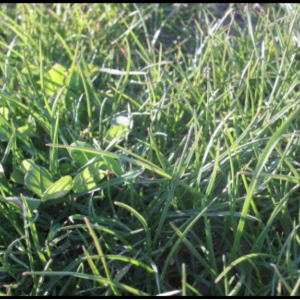 In some cases with better fertility, our FSM Brand HQ-F or HQ-O pasture mixes can be established in the same way helping to dilute the less palatable infected fescue. Occasionally, extreme flood, severe drought, mechanical land clearing or reclamation give opportunity to “start fresh”. 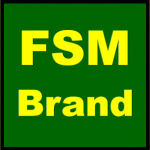 For recommendations, its best to review your specific situation with FSM or your local FSM dealer.